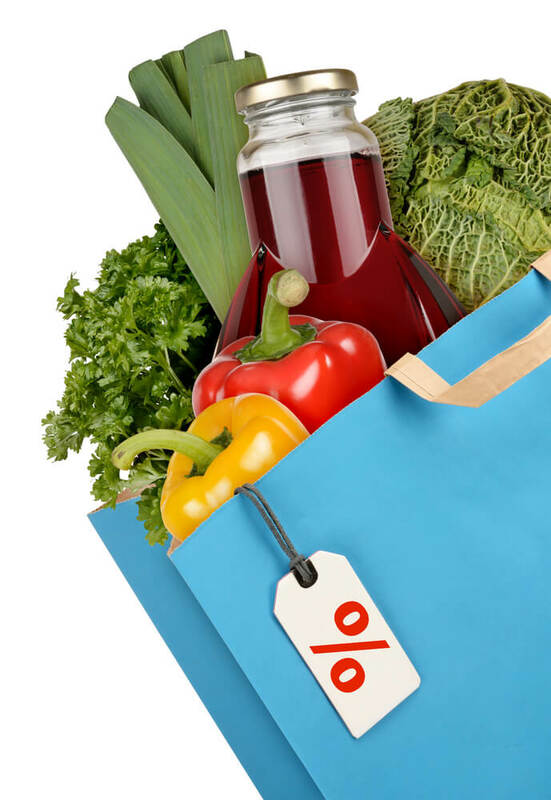 Ahead of Sainsbury’s full year results, Michael Hewson takes a critical look at its performance and how the new kids on the block Aldi and Lidl are affecting the big supermarkets market share. If Sainsbury’s outgoing CEO Justin King were looking at an exit strategy he really couldn’t have timed it much worse. Having turned the supermarket chain around over the last few years, he is now leaving at a time when his managerial skills are probably likely to be most needed, particularly if last week’s share price declines are indicative of the challenges ahead. Sector peer Morrisons profits warning last week pulled the rug from under the sector as it strives to take on the budget retailers Aldi and Lidl, and in the process slash their margins to the bone to arrest a sharp slide in sales. Even Tesco last week gave up on sticking to a benchmark profit margin. It would be all too easy to bracket Sainsbury in the same block with Morrisons and Tesco, but there is the potential for Britain’s number three supermarket to weather the competition from Aldi and Lidl better than its rivals. For a start it is in much better shape than its other two rivals who bookend the supermarket sector, Tesco at number one, but on the slide and Morrison’s at number four, while at its last trading update in January, Sainsbury was the only supermarket to hang onto its market share, though its profit margin was already lower than Tesco and Morrisons and that could be a worry if they feel compelled to follow suit in implementing heavy discounting to compete. While the decline in Morrison’s share price is more understandable given that it is playing catch-up with respect to its on-line presence, its decision to bring in a loyalty card is much less understandable given these cards are ten a penny. Tesco’s have Clubcard and their market share is declining while Sainsbury don’t have one and appears to be holding on to its share, though you can collect nectar points. Morrisons also announced it would be selling off £1bn worth of property assets as well dispensing with its stake in US online grocer Fresh Direct, as it looks to become a “value leader” and take the fight to the young upstarts from Germany. The key question is will it be enough given that the shares are at 6 year lows and the fact that the super market chain is playing catch up from a long way back. This week’s results could well give important clues as to how Sainsbury’s will perform going forwards after Justin King has gone, and whether it has the ability to take on the competition from the low cost budget retailers, while at the same time maintaining market share, at the bottom end as well as the higher end. While there is no question that the emergence of Aldi and Lidl has shaken up the status quo with respect to the food retail sector, it may be overstating it to claim that they could replace the big four supermarkets in terms of market share, given the current limited nature of their product ranges. Of all the four major supermarkets Sainsbury’s is probably best equipped to handle this threat given it has managed to not only close the gap on Tesco in the past few years, but has also been well managed under Justin King’s tenure. Last week’s falls have seen the share price trade below its lows of last year and further declines could well bring it back to levels last seen in June 2012, but it would be a surprise to see it fall much further. The market has seen a diverse range of retail companies come to London, from well known domestic brands such as Poundland, Boohoo.com, Pets At Home, McColls and AO World, to international companies such as the Russian hypermarket chain, Lenta and the Indian online fashion retailer, Koovs. The boost in retail listings this year has helped raise overall IPO activity to pre-2007 levels. Notably, the IPO market is providing viable exit opportunities for private equity and venture capital firms, with six private equity-backed listings on London’s markets year to date. Alastair Walmsley, Head of Primary Markets, London Stock Exchange Group, said: “The surge in retail IPO activity over the last few months can be attributed in part to a reawakening of investor appetite for equity. “2014 looks set to be a strong year for London’s equity market, with a healthy number of UK and international companies seeing the opportunity offered by our markets as a platform for their future growth. 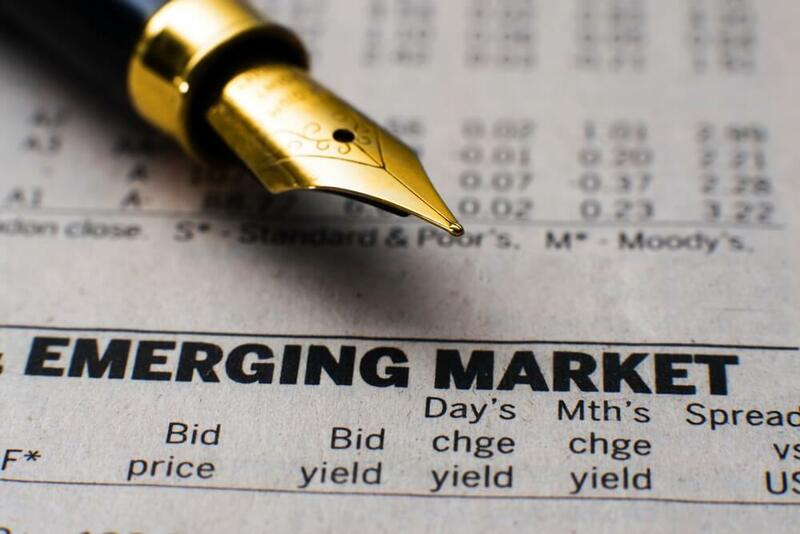 Time to Buy Emerging Markets Again? Following the recent sell-off in emerging markets, there is a view developing that now is the time to invest. The numbers certainly on the face of it look compelling: the MSCI Emerging Markets Index is trading at 1.5 times price-to-book value and poor sentiment has already resulted in outflows of over $30billion from emerging market equities so far this year. However, we believe that it is still right to tread cautiously. Recent capital outflows and the past three years of market underperformance have not happened without good reason. The biggest challenge facing emerging markets is growth. Many emerging economies are not growing as fast as they were: China’s underlying growth rate continues to decline, while other large emerging economies have seen their growth rate plummet. Mexico recorded GDP growth of just 1.1% last year, while Russia grew by 1.3% and will struggle again in 2014. The reasons for this are both structural and cyclical: a common issue is the need for further reforms to encourage growth and investment. This will be a slow process and so far the actions by policymakers in emerging economies have mostly lacked transparency. Perhaps and more importantly, emerging economies continue to be vulnerable to external factors, while domestic political risk also has the potential to affect investor sentiment. One such external factor has been the US Federal Reserve’s move to reduce its quantitative easing programme; many emerging markets have faced heavy capital outflows and violent currency movements as investors have reacted to anticipated higher interest rates in the US. Furthermore, a number of emerging market countries are also facing elections this year, which brings political risk into the picture. Civil unrest grips Thailand and Ukraine, and concerns about government corruption plague countries such as Turkey and Nigeria. Taking all these factors together, it is difficult to hold a very optimistic view of emerging market assets at this time, even if lower valuations have made them appear more attractive. Emerging markets are not homogenous; we do see pockets of value appearing in some areas but a targeted approach is, we believe, a more sensible approach rather than making sweeping statements as to whether emerging markets as a whole are a buy or not. 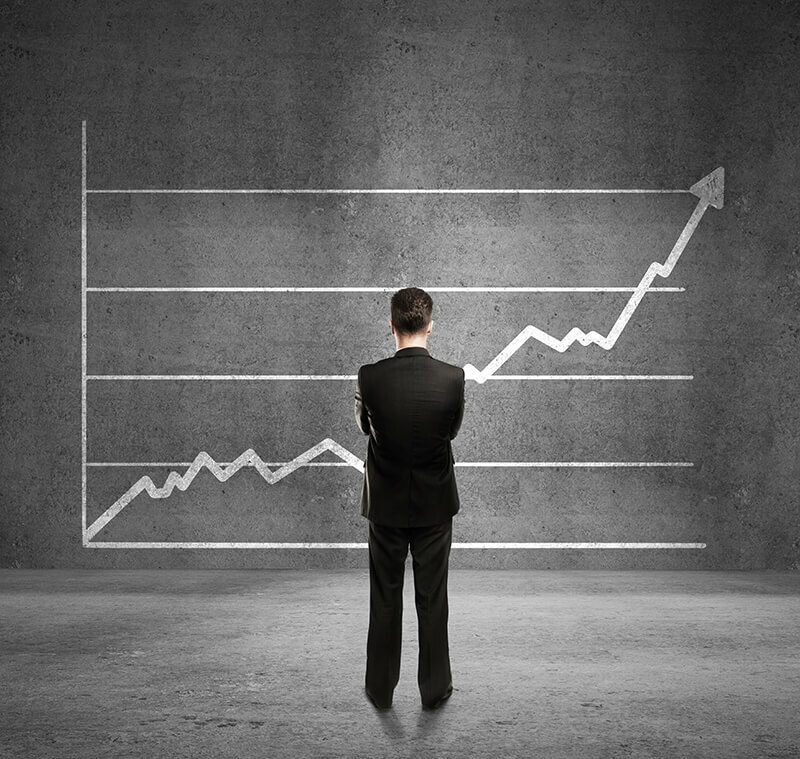 2014 – What is in store for the UK growth capital market? The general election is set for the first half of 2015. Will this have an impact on the market next year? What factors might influence activity? Where will the opportunities lie? Key sectors/regions of opportunity and why? Do you see a trend for any particular kind/structure of deal – e.g. MBIs and why? What will the fundraising environment be like? “The British Venture Capital Association says private equity funds raised an average of £28.5bn a year over the four years from 2005 to 2008, but in the whole of the four years that followed the total amount raised was just £20bn – an average of £5bn a year, which is 82 per cent down. What about the exit environment? “Large companies are holding historically high levels of cash – one recent US Fed study showed companies were holding 12 per cent of assets in cash against a long run average of 6 per cent. Meanwhile, organic growth is still patchy and cost cutting has reached the point where there is nothing left to cut. All of this points to a great market for exits in the coming year. Mindset of UK entrepreneurs – what are they most concerned about? Attitude to equity investment? Is there any expected regulatory change that will impact your business? What would you call on Government to do to support investment into SMEs? How is Panoramic placed for 2014? What’s in store for your portfolio companies? Research from PwC predicts that global assets under management (AuM) will rise to around $101.7 trillion by 2020, from a 2012 total of $63.9 trillion. This represents a compound annual growth rate (CAGR) of nearly 6 per cent. The report, Asset Management 2020: A Brave New World, also finds that assets under management in South America, Asia, Africa and Middle East economies are set to grow faster than in the developed world in the years leading up to 2020, creating new pools of assets that can potentially be tapped by the asset management (AM) industry. However, the majority of assets will still be concentrated in the US and Europe. PwC predicts that assets under management (AuM) in Europe will rise to $27.9 trillion by 2020, from a 2012 total of $19.7 trillion. This represents a CAGR of 4.4 per cent. • The increase of mass affluent and high-net-worth-individuals in the South America, Asia, Africa and Middle East region. • The expansion and emergence of new sovereign wealth funds (SWF) with diverse agendas and investment goals. • The increasing defined contribution (DC) schemes partly, driven by government-incentivised or government-mandated shift to individual retirement plans. In 2012, the AM industry managed 36.5 per cent of assets held by pension funds, sovereign wealth funds, insurance companies, mass affluent and high-net-worth-individuals. 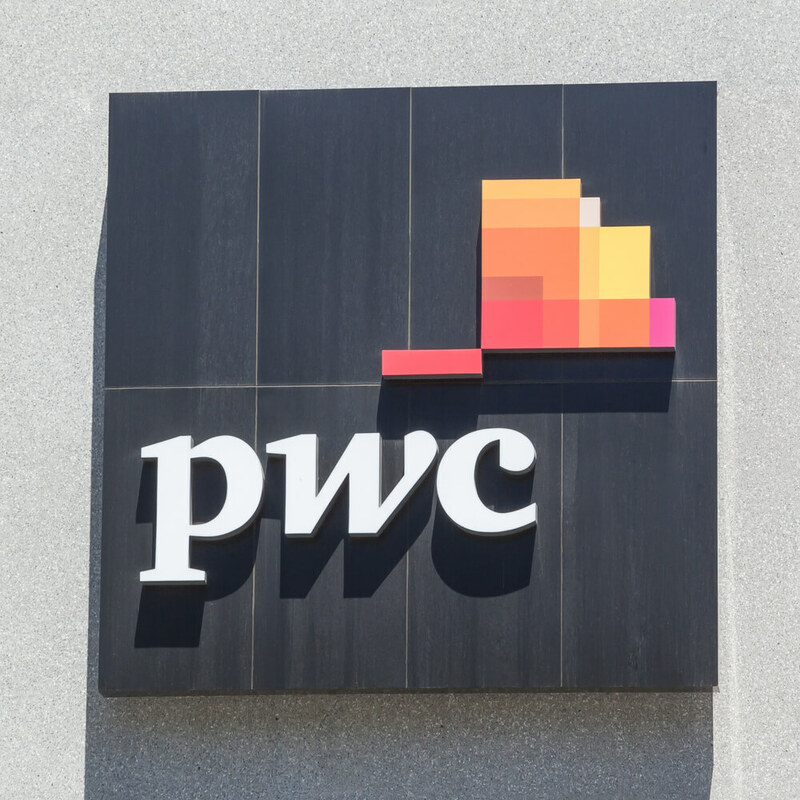 If the AM industry is successful in penetrating these clients assets further, PwC believes that the AM industry would be able to increase their share of managed assets by 10 per cent to a level of 46.5 per cent, which would in turn represent $130 trillion in Global AuM. Rob Mellor, Asset Management 2020 leader at PwC, said: “Amid unprecedented economic turmoil and regulatory change, most asset managers have not had time to bring the future into focus. But the industry stands on the precipice of a number of fundamental shifts that will shape the future of the asset management industry. “Strong branding and investor trust in 2020 will only be achieved by those firms that avoid making mistakes that attract the ire of investors, regulators and policymakers. Asset managers must deliver the clear message that they deliver a positive social impact to investors and policymakers. The efforts required to satisfy investors and policymakers cannot be left to others. The majority (50%) of UK independent financial advisers (IFAs) believe sophisticated investors are underweight in the venture capital sector according to new research commissioned by leading venture capital investor Albion Ventures. IFAs estimate that less than a fifth (17%) of their clients’ currently have direct exposure to venture capital, with most of those surveyed (48%) believing that their clients’ exposure to venture capital will increase in the next five years. Just 3% expect a decrease. Only a handful of IFAs (2.2%) believe their clients are overweight in the sector. Patrick Reeve, Managing Partner of Albion Ventures said, “IFAs recognise there is currently an investment gap in the UK venture capital sector. Most investors are not realising the potential benefits of investing through VCTs. “Financial advisers need to explore alternative tax efficient methods to help their clients build up a suitably sized nest egg. VCTs are a great option offering investors significant tax incentives and long-term capital growth. The research follows the launch of Albion VCTs Top Up Offers, which are seeking to raise up to £15 million across its six venture capital trusts. The Offers are targeting a monthly tax-free income of 5% (should investors choose to invest equally across all Offers), equivalent to 7.1% on the net cost of investment after up-front tax relief at 30%. Investors in the Offers also have the option to boost their capital growth by participating in the dividend reinvestment scheme (“DRIS”), under which dividends are reinvested in the form of new shares in Albion VCTs.